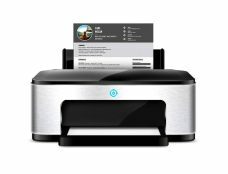 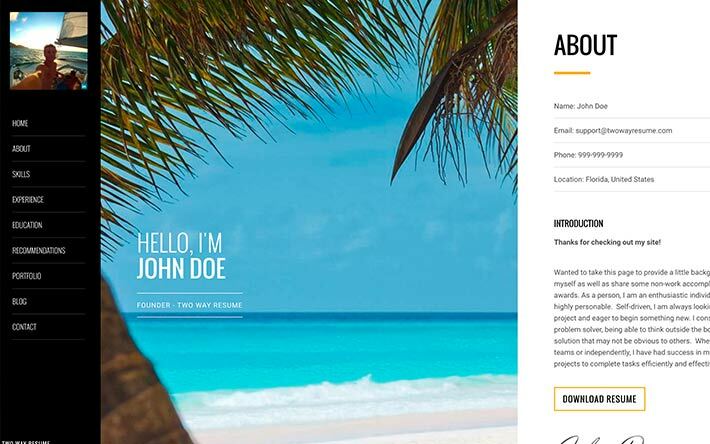 Designed for your to make you awesome. 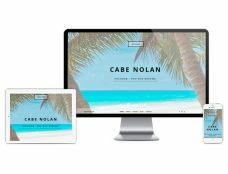 Establish your online brand, build a personal website. 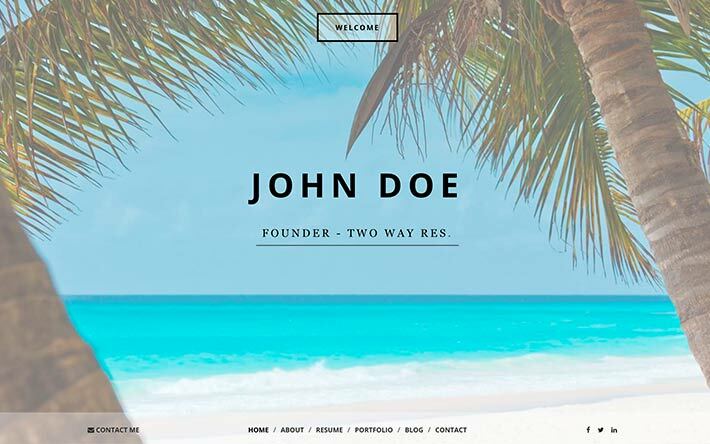 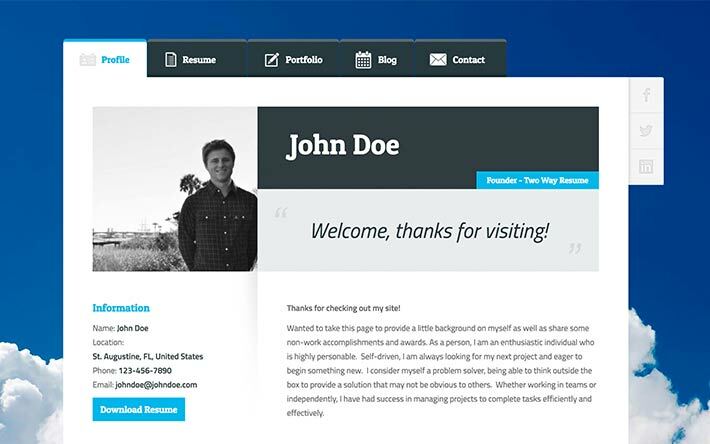 Our features & available themes set us apart from any DIY personal website builder on the market. 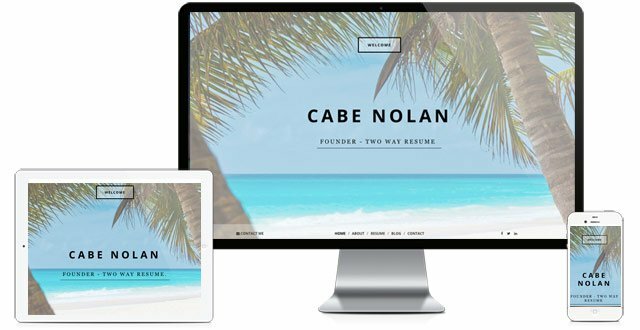 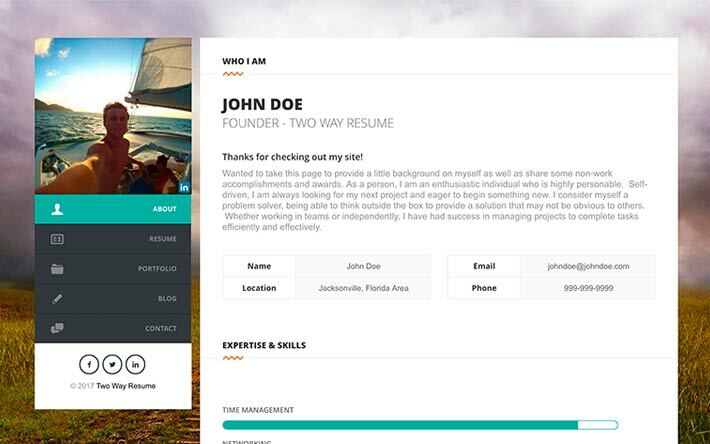 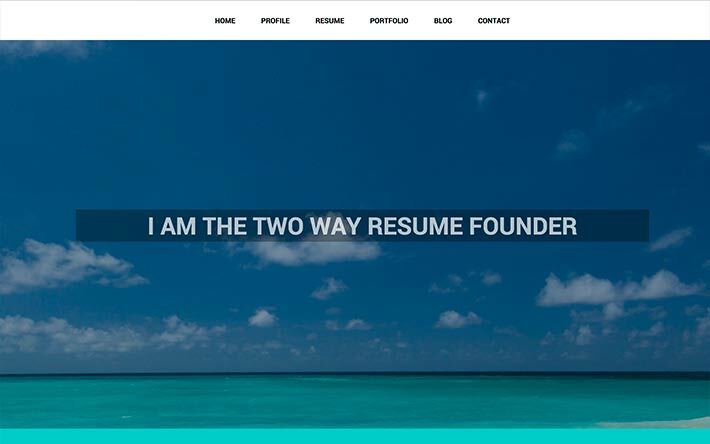 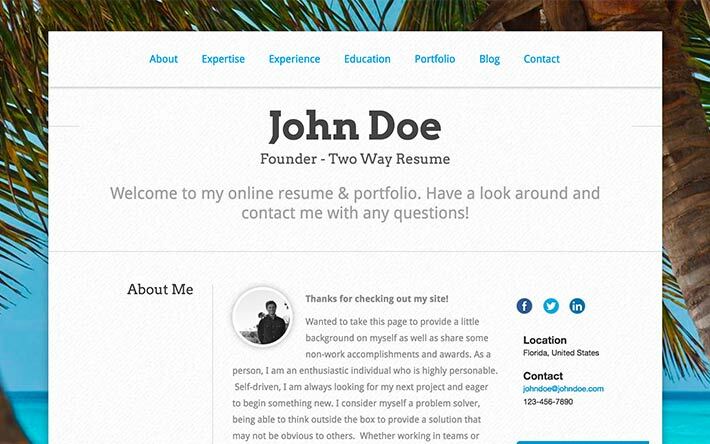 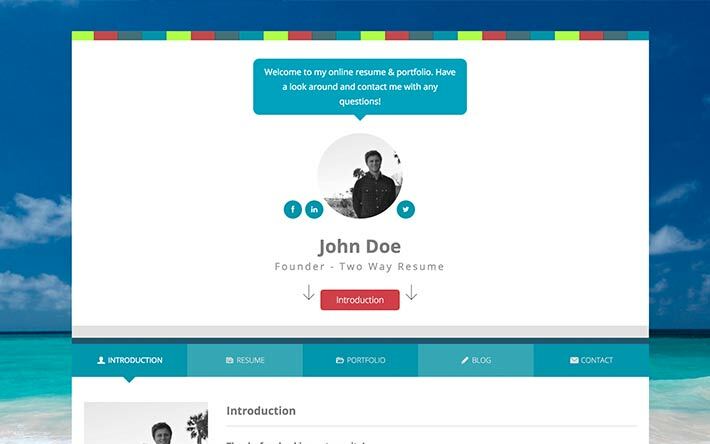 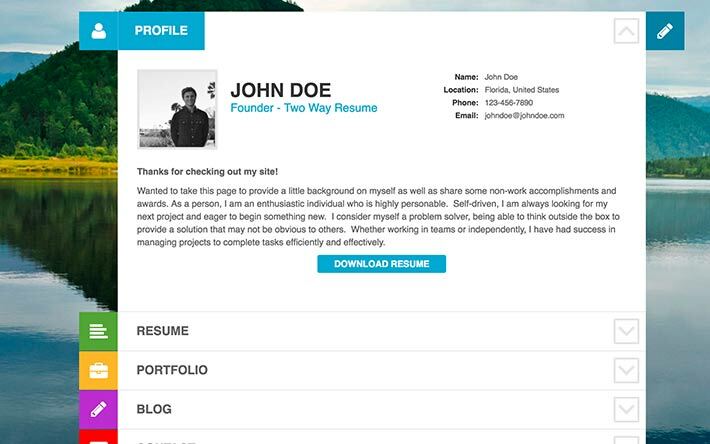 Quickly create your resume/CV with no web design skills required. 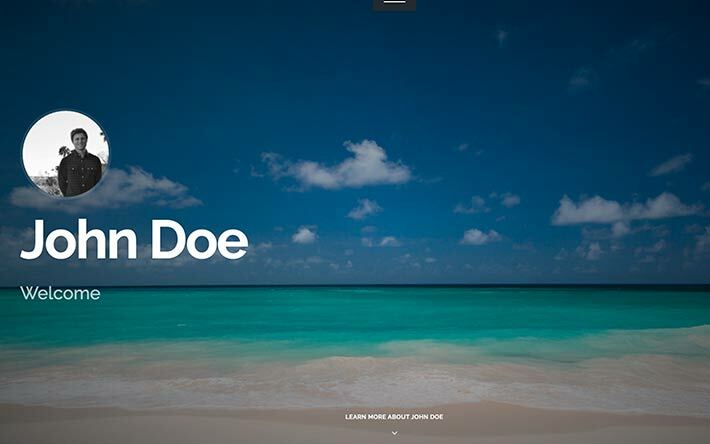 Switch between themes with a click of a button and give your site a unique look with thousands of color combos.